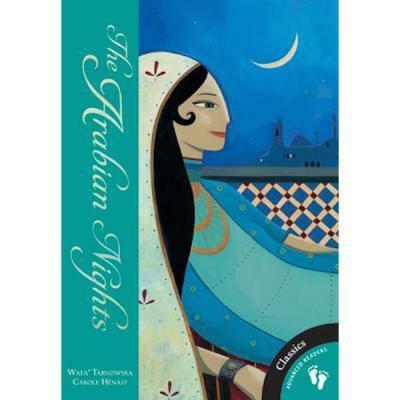 Lebanese author Wafa' Tarnowska opens a window onto the Arab world with her magnificent translation of eight stories from The Thousand and One Nights. This edition is notable for combining favourites such as Aladdin and the Wonderful Lamp with less familiar tales such as The Diamond Anklet and The Speaking Bird and the Singing Tree. The collection also features the frame story of Shahriyar and Shahrazade with a focus on women as heroines, and courageous leaders, rather than weak and victimized. With illustrations by Carole Henaff. Published by Barefoot Books in 2010. Shah Bahram is restless, haunted by the memory of a secret room that he stumbled across in his palace where the portraits of seven wise and beautiful princesses hung on its walls. So he builds seven pavilions, each a different colour, and invites the seven princesses to leave their homelands and come to live in them. 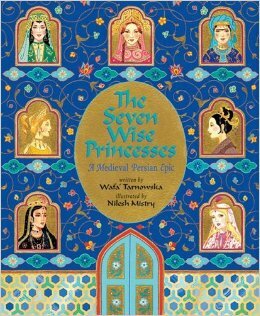 The princesses' stories of adventure, magic and miracles entertain Bahram, as well as teaching him the ideals of true sovereignty, truth, patience, perseverance, forgiveness, humility, wisdom and love. With illustrations by Nilesh Mistry. Published by Barefoot Books in 2001. 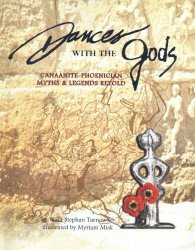 Is a collection of Phoenician stories pre-dating Greek myths. They tell us about: - King Hiram of Tyre who befriended King Solomon and helped him build his famous temple in Jerusalem with the cedars of Lebanon. - How Princess Europa daughter of King Agenor and Queen Telephassa of Tyre was abducted by Zeus and taken to Europe to become his lover, thus giving her name to the European continent. - The adventures of Cadmus, Europa's brother who, sent by his royal parents to bring his sister Europa back, ended up founding the Greek city of Thebes and the Acropolis which was originally named Cadmeia in his honour. He was also the inventor of the Phoenician alphabet. With illustrations by Myriam Misk. Published by Rimal Publications in 1997. 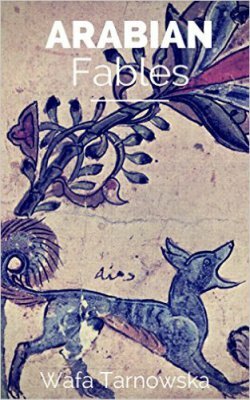 A collection of from one of the most popular books in the Arab world called "Kalila wa Dimna" written in 750 A.D. and translated into forty languages. Wafa's retelling in English is for children as in the Arab World, it is a standard school text. She has chosen fifteen stories from the original fifty-nine about friendship and betrayal, lies and honesty, cowardice, courage and the qualities required to be a good leader. Published in 2014. Available as a Kindle Edition. 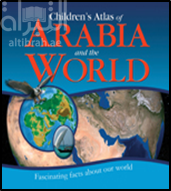 This children’s atlas presents a unique view of the world, taking the Arab World as its focus. It is colourful, filled with interesting facts about nature and the environment, as well as quirky facts that interest children. Published by Jerboa Books in 2011 in English and in 2012 in Arabic. Available for purchase through Jerboa Books in the UAE.